What Else Is There Going On? Want to meet your favourite player, or fancy walking out onto the pitch with the first team captain? Read on to find out how you can make those goals a reality. 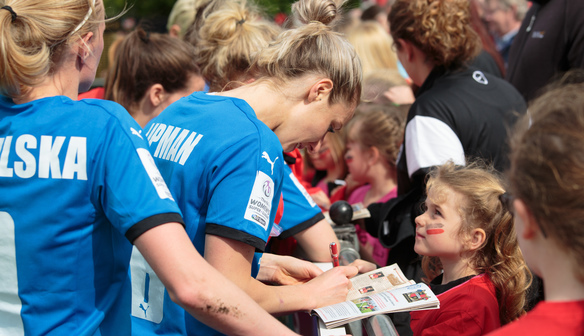 Being right next to the action gives you a chance to get meet your favourite player, get them to sign a match day programme, or grab a selfie with a member of the squad. All the players will be available for autographs and photos as they leave the pitch after the match, so make sure you get you cameras and pens at the ready and make your way to the players' tunnel at the final whistle. 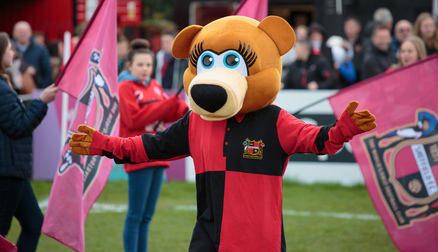 And there's always Clubbie Bear, the World's First Football Club's official mascot, to welcome you to the game and pose for a photograph with anyone willing to do so! 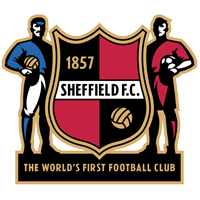 If your club is a Sister Club Member, you will also have access to special experiences reserved for players in the scheme such as getting to walk onto the pitch with your favourite player, or welcoming the teams onto the field as a flag bearer. Or, you can attend one of the pre-match player question and answer sessions and get to ask one of the squad about what its like playing in the FA Women's Super League.